According to The Association of Chiropractic Colleges, Chiropractic is a health care discipline which emphasises the inherent recuperative power of the body to heal itself without the use of medicines and surgery. The practice of chiropractic focuses on the relationship between structure (primarily the spine) and function (as coordinated by the nervous system) and how that relationship affects the preservation and restoration of health. The focus of our doctors who provide Chiropractic care at Burjeel Day Surgery Center is to remove nerve interference in one's body so that the body can express its maximum potential for health. Chiropractic treatment can provide safe, natural and effective relief from back pain, neck pain, headaches, extremity pain, poor overall health, low energy levels and much more. Dr. Maurice Sackett is a highly experienced Chiropractic Physician with over 30 years of international experience. He specialises in the delivery of a complete cycle of patient care including initial orthopedic assessment, individualised treatments and ongoing maintenance and preventive care for patients with neuromusculoskeletal complaints. Dr. Maurice attained his Doctor of Chiropractic Degree from the Palmer College of Chiropractic, Davenport, Iowa. He is also a Certified Chiropractic Sports Physician from the American Chiropractic Association and Certified Industrial Disability Evaluator from the California International Chiropractic Association. He is a member of numerous well renowned associations such as International Chiropractic Association, American Chiropractic Association, California Chiropractic Association and Palmer Student Alumni Foundation. 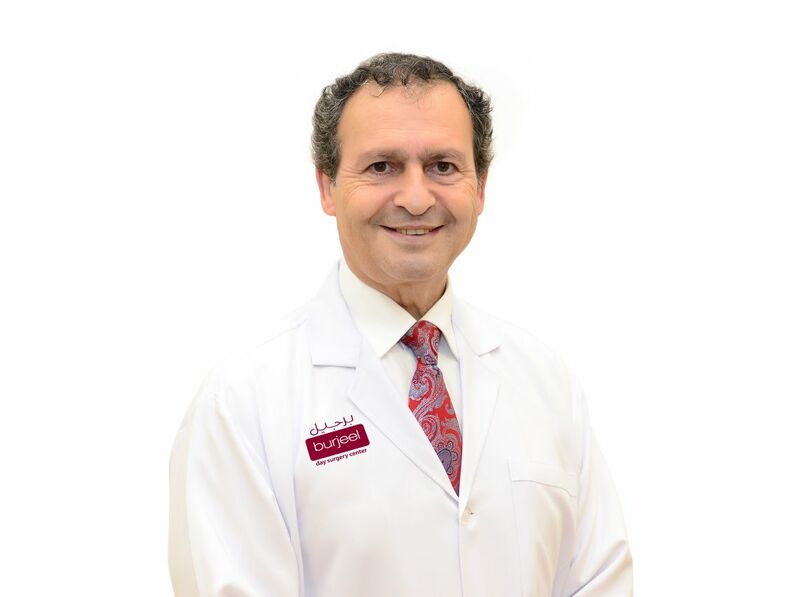 Dr. Maurice has been associated with many health care facilities in the USA including Cheeley Chiropractic Center, Van Buren Chiropractic Clinic, San Bernadino Community Chiropractic Clinic and Paradyme Chiropractic Center. He relocated to the UAE in 2010 and is fluent in Arabic, English, German, Spanish and French.. ... Read more..